A little while back, Los Angeles-based Letta sent Tomas at Coyote Records a few demos. 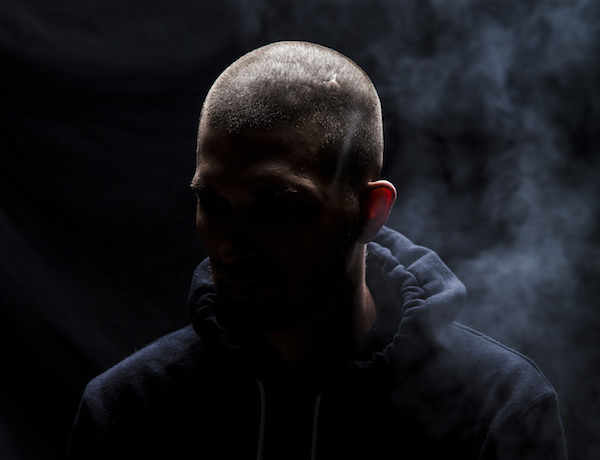 The London-based label head became enamored with the works and hit Letta back, starting a process that would eventually become Testimony, his debut album out next week on Coyote. Nominally a grime outlet, Coyote works to break artists (Spokes, Silk Road Assassins, Forever Forever, etc.) with a left field approach to the London sound, melding tradition with wildly inventive approaches to melody. In that context, Letta’s inclusion in the Coyote fold makes all too much sense, but it’s been far from a linear path to this point, a story of addiction, rekindled inspiration and long lost family ties that we outlined in our interview with a few weeks ago. Last night, Letta took to the decks at the Coyote Boiler Room in London (still looping to our knowledge), sharing the stage with Last Japan, AJ Tracey and more and strutting Testimony and other material on his biggest stage yet. 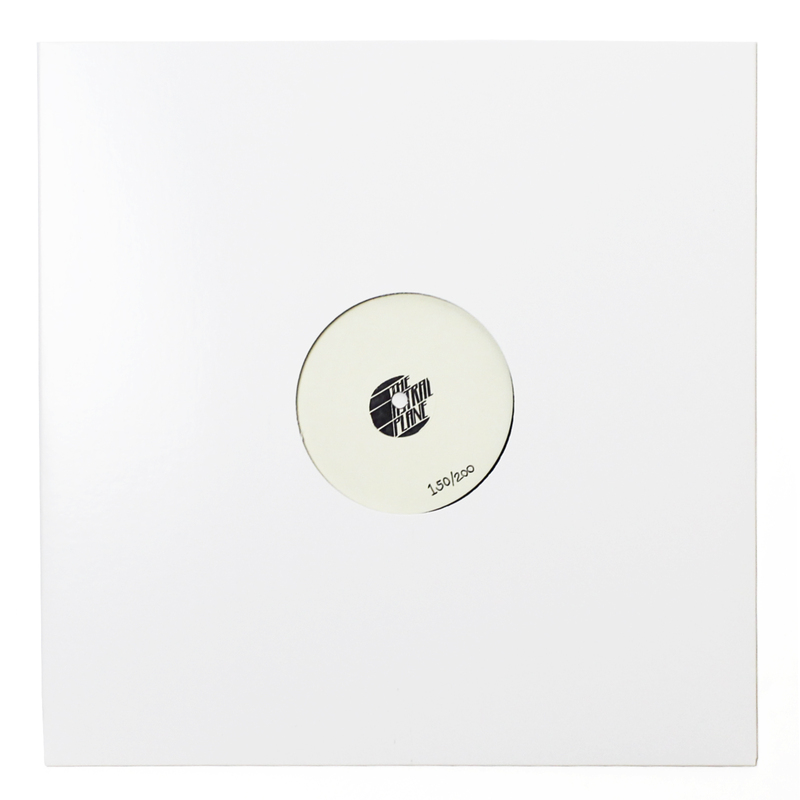 And while a record like Testimony isn’t exactly the banging club record that most Boiler Room audiences prefer, it fit seamlessly with performances from the rest of the Coyote roster, belying Letta’s status as a consummate outsider and snuffing out any doubts as to why he has been brought in for the label’s first full length release. Listening to Letta’s Astral Plane mix a few days before his departure for the London, it becomes clear that his love for outsider music, whether that be Gang of Four or Mr. Mitch, seems to mesh easily with the weirder strains of modern rap and R&B. It’s not ever day that Ciara and Akira or Loom and D-Lo sit side by side, but through his own bootlegs and a few additions from Purple Tape Pedigree’s own Geng, the mix seems to come together with a somewhat jarring cinematic grace, topped off with well chosen and well placed dialogue snippets from The Wire. It shows off a more mischievous side of Letta’s repertoire as well, seen in his past bootleg work and hidden just below the surface throughout Testimony. This is most apparent in the way he works banger/big room quality vocal work over decidedly introspective beat work, drawing out qualities in both components that might otherwise have lied dormant. Letta will be hitting a good deal of radio while he’s in London so be on the lookout for those announcements and don’t forget to pre-order Testimony (out October 7)! of 20th century Australia, now replaced in recognition by steel with longer-lasting, coloured, alloy coatings. Great items from you, man. I have take into account your stuff previous to and you’re simply extremely magnificent. wait to learn much more from you. That is actually a tremendous web site. Both purchase the identical machine and promote the identical brand of cigarettes.